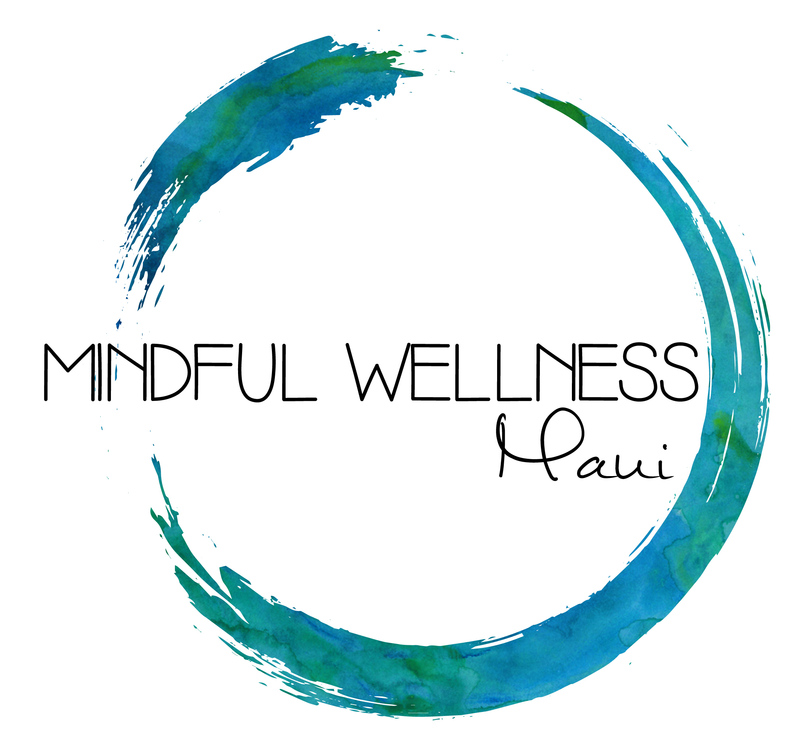 At Mindful Wellness Maui, one of our primary goals is helping you learn how to liberate yourself from unhelpful, inaccurate thoughts, habits, stresses and worries so that you can live the life you want to live, not the one your brain is haphazardly creating for you. In doing so, we help you retrain your brain so that it works for you, rather than against you. In addition to addressing thoughts and belief systems, we focus on the body and how well it is functioning. We do this because we understand that medications, while effective and life-saving at times, only address symptoms. Once the medication is removed, in many cases, the symptoms return. We prefer to look at root causes for your symptoms, such as what you are eating and how stressed you are, so that together we can develop a wellness plan that optimizes your health and helps you break through any barriers to achieving your goals. Our philosophy is that we actually heal ourselves from the inside out, both with what we eat and how we think. For this reason, we take a whole-person approach to health. By emphasizing mindfulness as a way to identify and define your True Self, including identifying your priorities, what is meaningful to you, what serves you well and what no longer serves you, we help you to align your actions, thoughts, feelings and habits with the path you genuinely want to take in life. Ultimately, you learn how to see things clearly, without the distorted lens of deceptive brain messages, and focus your attention on what matters to you throughout your day. Believing that your physical health and environment are equally important in contributing to your wellbeing, we also assess your exercise patterns, nutritional status, diet, any supplements you take, how often you immerse yourself in nature, your social supports, your self-care regimen and more. We offer optional biochemical and genetic testing aimed at identifying and correcting any known biochemical imbalances that may impact mood (such as copper/zinc, thyroid, methylation status/MTHFR gene mutation and more). Ideally, this process results in you living life with few or potentially no medications* and without intoxicating substances being used on a regular basis to specifically regulate mood or anxiety. Mindful Wellness Maui was created Dr. Rebecca Gladding, a board-certified, UCSF and UCLA-trained neuroplasticity and mindfulness expert and co-author of the book You Are Not Your Brain. She was inspired to create the practice to give people options in addressing their mental health and wellness. Believing that we all have innate wisdom that sometimes gets lost or buried under stress or responsibilities, her goal is to empower people through education and mindfulness to create the life they truly want to live. Please note that Dr Gladding has moved to Hilo, HI and is working for the VA M-Th. She is available Fridays and Saturdays by appointment for consultations. Please click on the provider link or visit the About page for more details on the various options for wellness evaluation and care we provide. We invite you to read through our site to learn more about our approach to wellness and how we can work with you to achieve your goals. Please contact us at 808-740-8425 to schedule a consultation.